Unfortunately, one of the many hazards of living in a home that has hoarding present, is the safety aspect of lack of freedom of movement. Hoarding can make exiting or moving about your home due to burglary, fire, or inclement weather not just challenging, but potentially life threatening. Hoarding as a definition simply means “to accumulate,” although the practice of hoarding and the real world implications of living with this disorder, and in the midst of it, is not that simple. 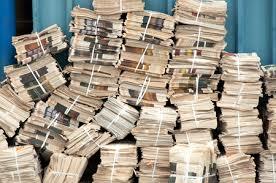 Issues with health – both physical and mental, society, friends and family, and overall quality of life are all affected by hoarding. Both the people who hoard, and those that live with them, carry the burdens of the disease. Gross filth clean-up can sometimes be called hoarding clean-up. While they are typically cleaned the same way one we consider them a little different although both are problematic. Gross filth clean-up can sometimes be called hoarding clean-up. While they are typically cleaned the same way one we consider them a little different although both are problematic. We tend to label gross filth clean-up jobs as those with messes that are just that gross filth, which can include garbage, rotten food or biohazards such as faeces or vomit. Hoarding tends to be more retaining of items but can have some gross filth tendencies. 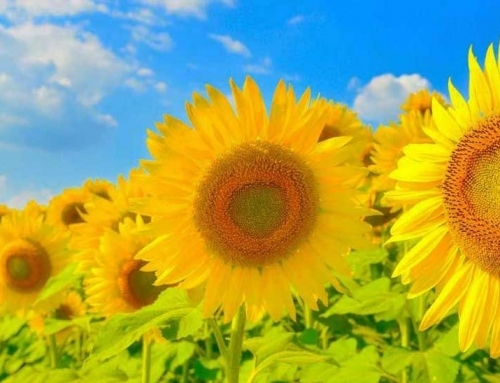 Health concerns are usually what finally leads people to call for help. Respiratory issues and diseases from rodents and faeces are serious issues people face who hoard on live in gross filth. Dust alone if left to gather for long periods of time can cause respiratory illness and exacerbate allergies one might already have. 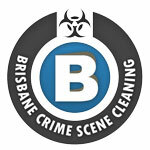 The household environment is considered standard where no specific requirements for cleaners are needed. The household environment is somewhat cluttered. Recommended action is to employ professional organisers to assist with de-cluttering and organization of belongings to a safe and neat level. Professionals may require some knowledge or understanding of compulsive hoarding tendencies to assist the client with the task. Level 3 is the pivotal point where clutter can become hoarding and the environment has a significant element of gross filth to be remediated. Hoarding and Gross Filth remediation technicians are required to assist with the remediation of the property and must have experience in dealing with compulsive hoarding tendencies to expedite the process and ensure the property does not become a gross filth situation and is remediated back to a safe and habitable environment. 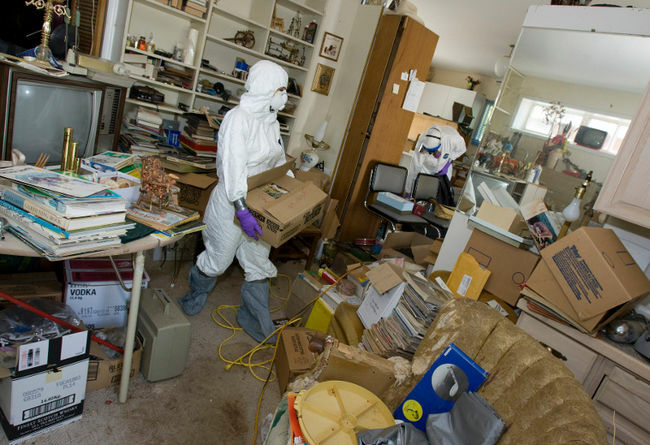 The level of hoarding and gross filth is high to severe where a team of remediation experts with specific experience and understanding of gross filth and hoarding. A coordinated collaboration is recommended with family members, professional organisers, hoarding and gross filth remediation technicians, mental health professionals, counsellors and pest control is recommended in a Level 4 hoarding situation to best remediate the property and equip the client with knowledge and understanding of their compulsive hoarding to ensure the property, once remediated, does not become cluttered once more. A formal written agreement is recommended to be in place before remediation works commence for all parties to ensure their safety and that of the client. 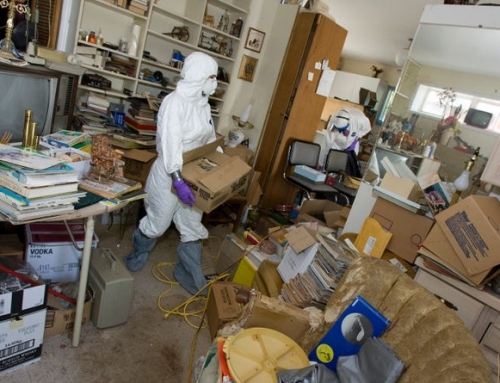 The level of hoarding and gross filth is severe where a team of remediation experts with specific experience and understanding of gross filth and hoarding. A coordinated collaboration is recommended with family members, professional organisers, hoarding and gross filth remediation technicians, mental health professionals, counsellors and pest control is recommended in a Level 5 hoarding situation to best remediate the property and equip the client with knowledge and understanding of their compulsive hoarding to ensure the property, once remediated, does not become cluttered once more.